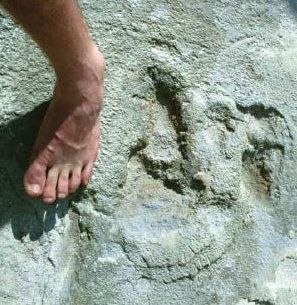 For many years claims were made by young-earth creationists (YECs), that human footprints or "giant man tracks" occur alongside fossilized dinosaur tracks in the limestone beds of the Paluxy River, near Glen Rose, Texas. 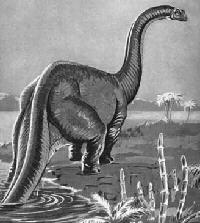 At one time many YECs argued that such tracks supported their belief that all life forms were created only several thousand years ago, dramatically contradicting the conventional geologic time table that humans did not appear on earth until over 60 million years after non-avian dinosaurs became extinct. However, the "man track" claims have not stood up to close scientific scrutiny, and in recent years have been abandoned even by most creationists. 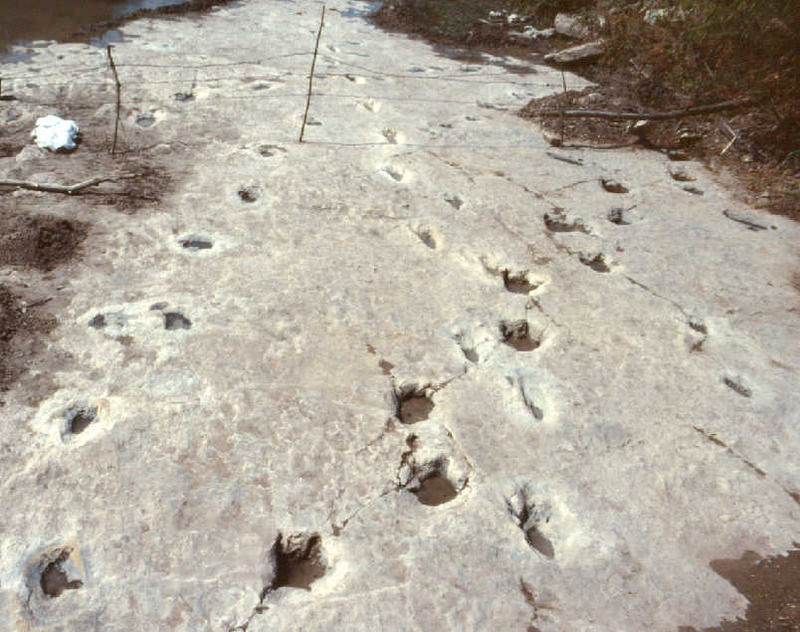 The supposed human tracks have involved a variety of phenomena, including metatarsal dinosaur tracks, erosional features, and carvings. 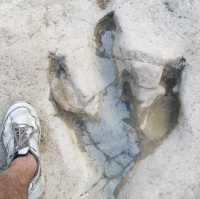 The largest number of "man tracks" are forms of elongate, metatarsal dinosaur tracks, made by bipedal dinosaurs that sometimes impressed their metatarsi (heels and soles) as they walked. 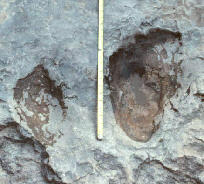 When the digit impressions of such tracks are subdued by mud-backflow or secondary infilling, the resulting depressions often superficially resemble large human footprints. Other alleged "man tracks" including purely erosional features (often selectively highlighted to encourage human shapes), indistinct marks of undertain origin, and a smaller number of doctored and carved tracks (most of the latter occurring on loose blocks of rock). 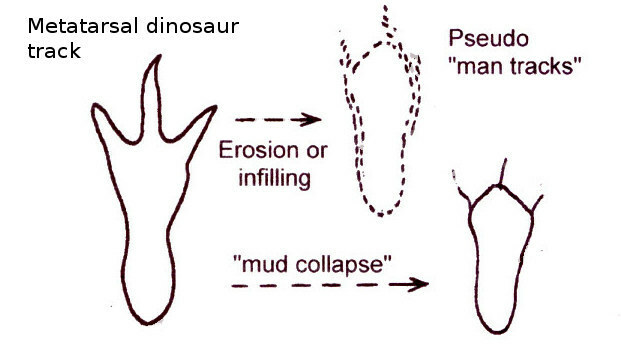 A few individuals such as Carl Baugh, Don Patton, and Ian Juby, continue to promote the Paluxy "man tracks" or alleged human tracks in Mesozoic or Paleozoic from other localities, but such claims are not considered credible by either mainstream scientists or major creationist groups. When examined thoroughly and carefully, the Paluxy tracks not only provide no positive evidence for young-earth creationism, but are found to be among many other lines of geologic evidence which indicate that the earth has had a long and complex history. This web site provides a collection of articles reviewing the history of the Paluxy controversy and relevant evidence, articles on other alleged out-of-order fossils and artifacts, and information and links boarder aspects of trace fossils, paleontology, and the "creation/evolution" issue. Unless otherwise noted, the articles and illustrations are by myself (Glen Kuban). The site now includes a thumbnail-based photo gallery of track sites in and around Glen Rose, Texas. Among the recent additions is a recently published scientific paper containing extensive documentation of the Paluxy tracksites. I welcome comments, questions, and corrections from visitors. Feel free to contact me at gkpaleo at yahoo.com (just replace the "at" with @ and close the spaces; I'm doing this to reduce spam). Since some visitors have asked about my background, I have included a brief bio. Thanks, and enjoy your visit! 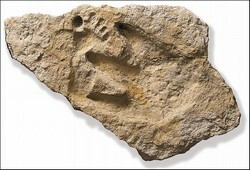 The Taylor Site "Man Tracks"
- Scientific description of metatarsal dinosaur tracks and their relevance to the "man track" controversy. 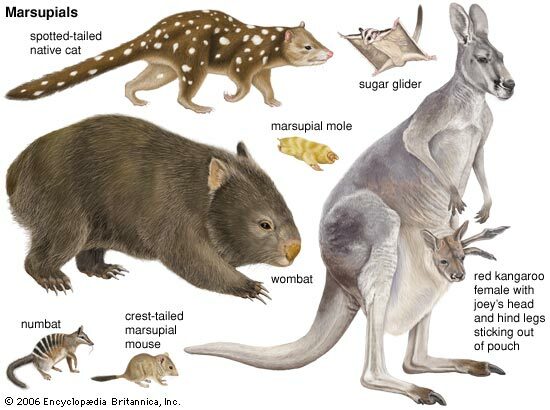 by J. Farlow, M. OBrien, G. Kuban, et al (2012). Scientific paper reviewing the major Paluxy tracksites and track types. ICR continues to selling materials which, in contradiction to their own recommendation, promotes the Paluxy "man track" claims. 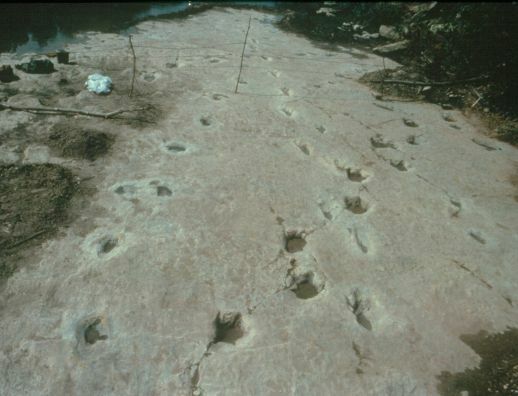 Retracking Those Incredible "Man Tracks"
- Reviews new claims regarding a "human track" overlapped by a dinosaur track on a loose block of Cretaceous rock from Glen Rose, Texas. 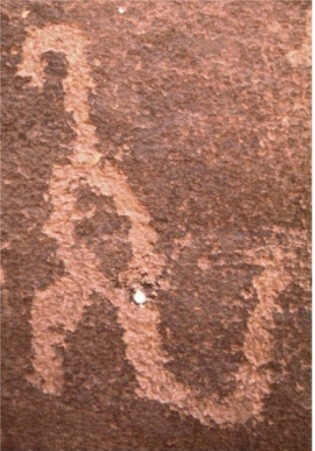 Do Human Tracks Occur in the Kayenta of Arizona? "Giant Tracks" at Carson City, Nevada prison? "Alleged Hand Print in Cretaceous Rock"
- Dr. Ronnie Hastings refutes an alleged Cretaceous "human tooth" from the Paluxy Riverbed. 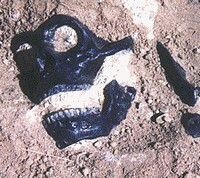 - An alleged baby "lake monster"
- An alleged out-of-place artifact from London, Texas. - A Dinosaur -- Eating a Human? 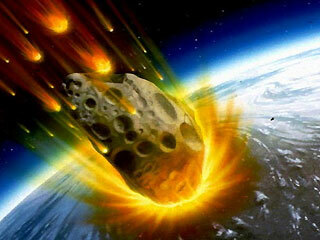 - A commentary by David Tyler of the Biblical Creation Society, a creationist organization in Great Britian. - A commentary on Carl Baugh's claims, by Stephen Meyers. 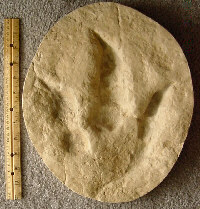 - Information about park facilitites and attractions, including descriptions and photos of the dinosaur tracks. based on 1970-71 field work by a team from Loma Linda University. Thunder in His Footsteps. by Roland T. Bird, 1939 Natural History article. - Refutes groundless insinuations that Glen Kuban destroyed a track. Stegosaur Carving on a Cambodian Temple? 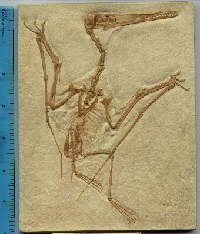 - A review of claims that pterodactyls or other pterosaurs survived into modern times. 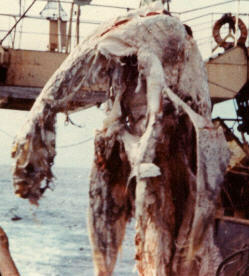 - Review of a supposed plesiosaur carcass netted by a Japanese trawler in 1977. 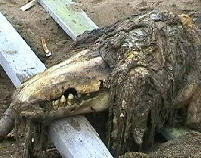 - Review of a supposedly "mysterious" carcass washed up in Russia in 2006. No Physical Death Before the Fall? Does the Bible Describe Dinosaurs in the Book of Job? Do Radio Halos Demonstrate a Recent Creation? 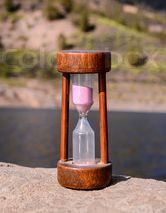 Compelling Evidence Against YECism and "Flood Geology"
Evidence for an Old Earth Includes links on radiometric dating and the age of the earth. Includes links and articles on the alleged shrinking sun, speed of light decay, missing neutrinos, oil pressure, polystrate fossils, human population growth, moon dust, decay of the earth's magnetic fiend, sedimentation rates, Walter Brown's hydroplate model, and more. Organization of scientists who are also Christians interested in exploring issues of science and faith. 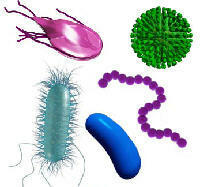 The "Topic Collections" links on their home page provide a wealth of information on the origins debate. Kevin says that the main objective of his site is to increase science literacy among evangelical Christians, especially in the areas of the Earth and environmental sciences. 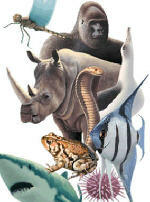 Richard Deem's God and Science web site showing that young-earth creationism is Biblically and scientifically unsound. Answers in Creation website by Greg Neyman, an evangelical Christian whose site debunks young earthism. Biologos Forum - Science and Faith in Dialogue. "Morton's Demon" by Glenn Morton. Donald Wise's Creation/evolution page. Wise argues that "creation science" undermines Christian credibility and creates unnecessary division among Christians. Includes many links to similar websites. Wonderly's book presents many lines of robust evidence demonstrating that the earth has had a long and complex history. 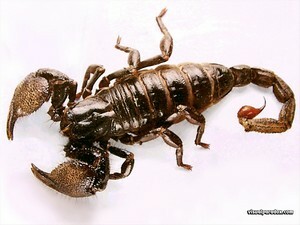 A must-read for anyone with a serious interest in the Creation-evolution controversy. Another excellent book demonstrating many strong lines of geologic evidence for and old earth. Days of Creation: Hours or Eons? Talk.Origins archive. The largest collection of origins-related articles on the web. Includes secular and theistic authors, mostly from mainstream scientific perspectives. Supernova 1987A Refutes 6000 Year Old Universe by Geno Castagnoli.